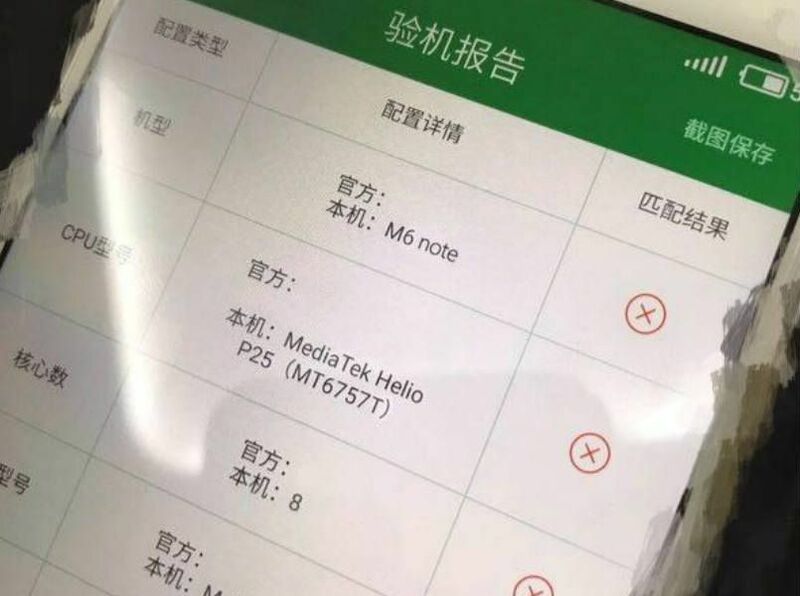 The Meizu M6 Note may be a potential alternative to Motorola and Xiaomi. The Meizu M6 Note has been spotted online on benchmarking site Geekbench, ahead of the expected launch on August 23. It is the successor of Meizu M5 Note which was launched last year. 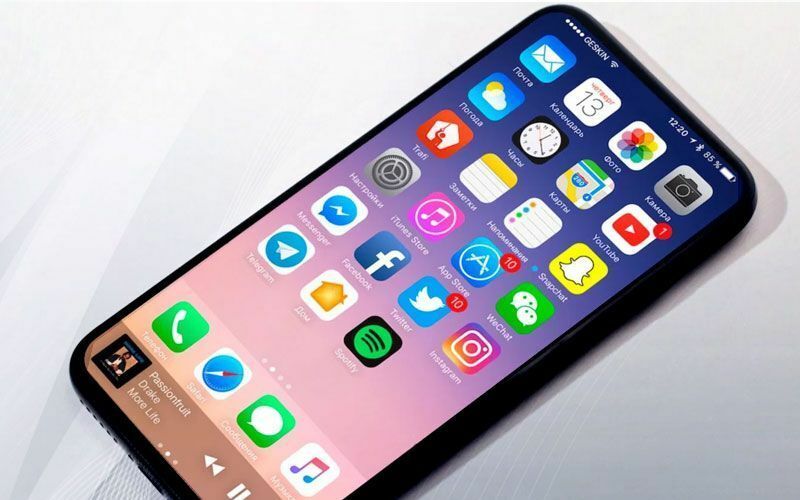 There have been speculations that the Meizu M6 will be the Meizu’s first smartphone to sport a Qualcomm Snapdragon chipset. The listings by the Geekbench provide a glimpse of what can be expected by Meizu’s upcoming smartphone. Listings suggest that he Meizu M6 Note will be powered by a Qualcomm Snapdragon octa-core chipset with a clock speed of 2.02GHz, which is most likely to be Snapdragon 625 paired with 3GB and 4GB of RAM in two different variants. The website suggests that Meizu M6 Note will run on Android 7.1.2 Nougat out of the box. The device scored 848 points in the single-core test and 4215 points in the multi-core test. The Meizu is expected to feature a 5.5-inch LCD display and offer an internal storage of 64GB. Previous leaks suggested that Meizu M6 Note is expected to host a dual camera setup at the back placed vertically and a quad LED flash. 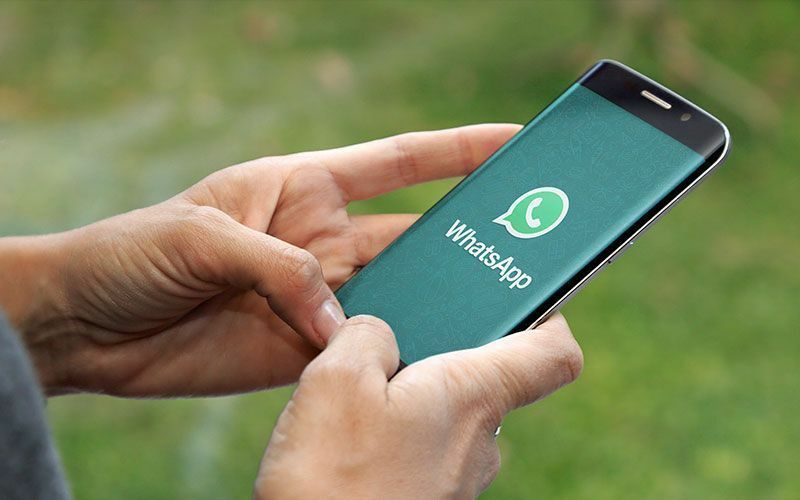 It may feature an all-metal unibody with a fingerprint sensor at the back. The expected battery capacity is of 4,000mAh. All the specifications of the smartphones are sketchy as no information has been revealed by the company officially. The flagship smartphone Meizu M6 Note is expected to start at a price of CNY 1599, roughly Rs 15,300. To recall, Meizu M5 features a 5.5-inch FHD display powered by an octa-core MediaTek Helio P10 processor. The device offers 3GB/4GB of RAM and sports a 13MP rear and 8MP front camera. The M5 Note runs on Android 6.0 Marshmallow out of the box.